EdinarCoin is a state of the art cryptocurrency which assures more than hundred transactions in just 5 seconds with its next-gen algorithm. It is also aimed to eliminate monopoly of financial institutions and make the planet more eco-friendly. News for EdinarCoin investors. 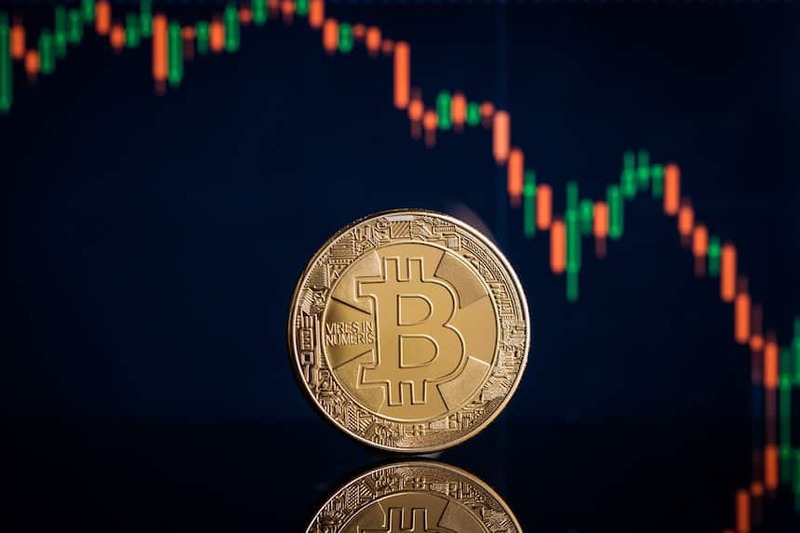 The state of the art cryptocurrency has attained a prestigious listing on the esteemed crypto exchange DigiFinex at the 26th position. 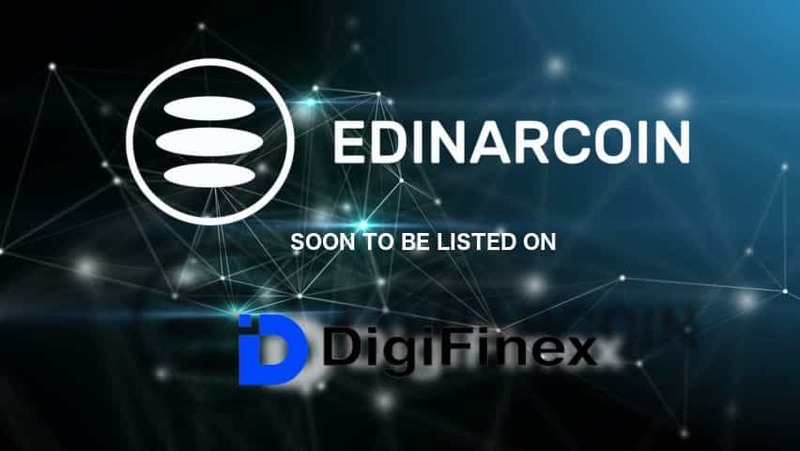 “We are excited to note that our EdinarCoin has been listed by the industry-leading digital asset exchange DigiFinex. The renowned exchange is widely acknowledged for super-fast trading convenience and that too at a very minimal trading fee (0.2%). We are always concerned about the convenience of our traders and hence this listing was much awaited for our team. And now that it has finally happened, we are all set to celebrate the holiday season ahead on a happier note”, stated Mr. Sydney Ifergan”, senior crypto pundit and a chief advisor of EdinarCoin. DigiFinex does not charge any sort of deposit fee as well. EdinarCoin is a state of the crypto portal which has developed a decentralized blockchain-based payment system that can carry more than hundred transactions in just 5 seconds- thanks to its futuristic DPOS (Delegated proof of Stake) algorithm. The said algorithm functions as a ledger and keeps track of digital assets. Any update on the ledger will be verified before applying to guarantee the right order. The update will be applied only when it has been able to garner universal consensus. What makes EdinarCoin stand out is its great mission to cut down on monopoly of financial institutions which results in unequal distribution of wealth. The platform is focused on creation of a decentralized ecosystem of resource-based relations that will use cryptocurrency and will be seamlessly available worldwide. EdinarCoin has recently released its cryptocurrency constructor which enables users to create their own coins with own blockchain, inside the very E-Dinar unit. E-Dinar also aspires to make meaningful contributions to urban projects which are working for an eco-friendly environment in the cities. The platform will invest a part of its income to ensure a greener sustainable planet. For more information, please visit https://edinarcoin.com.